Alleged press images of Sony Xperia Z3 Compact made the rounds online. 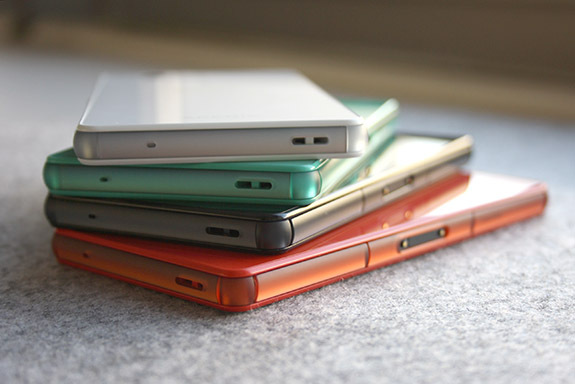 The photos showcase the unannounced successor of the Sony Xperia Z1 Compact in all its glory. Unsurprisingly, the design of the upcoming device is quite similar to that of the model it is bound to replace. The most noticeable difference is the presence of a speaker slot below the display – right in line with previous leaks. 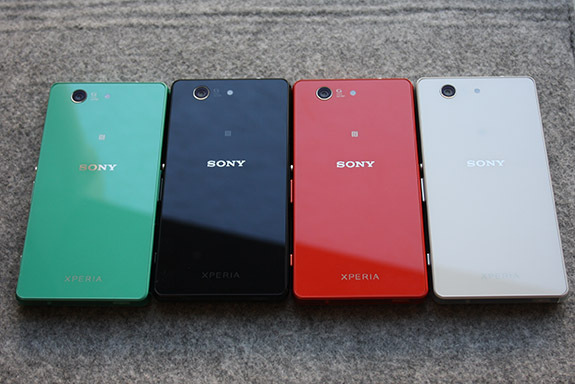 The leaked images also reveal that the Sony Xperia Z3 Compact will be available in at least four color schemes. They are white, black, red, and green. 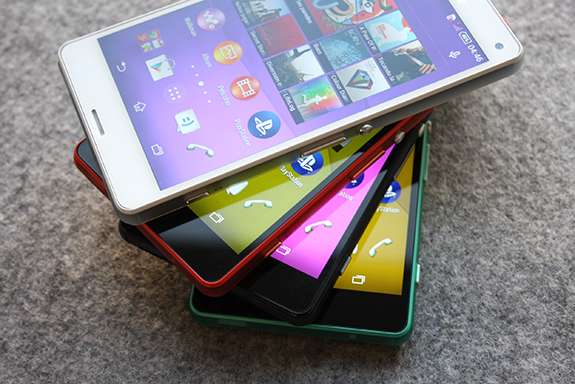 Sony Xperia Z3 Compact will debut in less than two days, during the company’s IFA press event. Its rumored specs include Qualcomm Snapdragon 801 chipset, 20.7MP camera, and a 1080p display. I've been using the Z1 compact for months and love the phone. Will gladly upgrade to Z3. I hope this awesome phone comes to T-Mobile. I hope it'glass not glossy plastic !